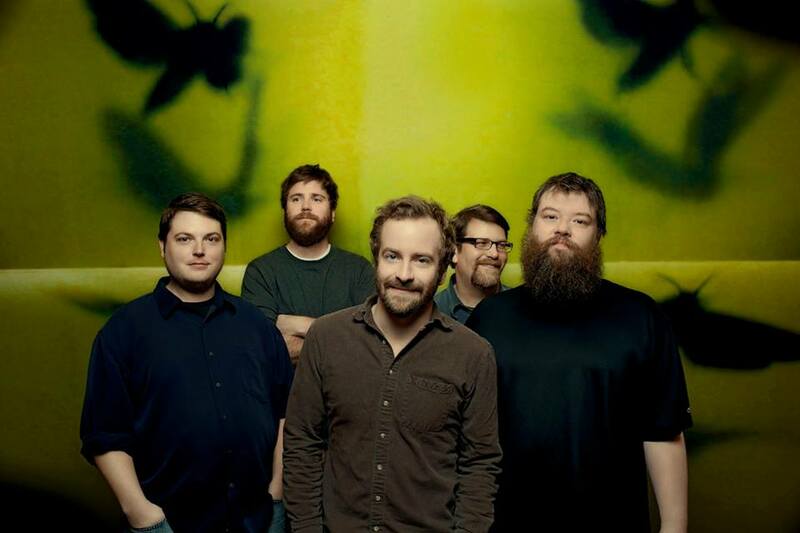 One of my favorite bands of all time, Trampled by Turtles, has a new song. I am a bit partial because I have a serious love for their music, but honestly this new song is truly spectacular and unforgettable. “Wild Animals” is soft, steady, and haunting. I find it to be very different from their other songs that are full of fast paced picking. Loaded with a lovely layering of instruments and vocals, it captures me from the start and fills my heart with a serious longing for more. I am ready how ’bout you? The new album by the same title, Wild Animals, will be out July 15.